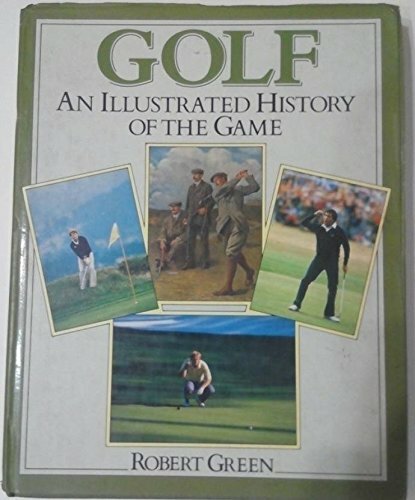 [EAN: 9780002182614], Gebraucht, [PU: No Imprint], SPORTS & OUTDOOR RECREATION, Sports & Recreation|General, Jacket, This is an ex-library book and may have the usual library/used-book markings inside.This book has hardback covers. In fair condition, suitable as a study copy. Dust Jacket in fair condition. [EAN: 9780002182614], [PU: HarperCollinsWillow], Dispatched, from the UK, within 48 hours of ordering. This book is in good condition but will show signs of previous ownership. Please expect some creasing to the spine and/or minor damage to the cover.